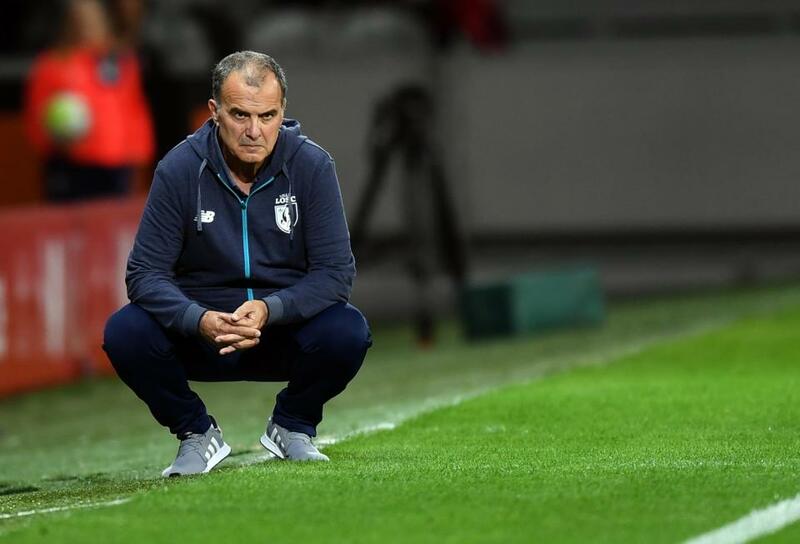 Martin Perry 17th January 2019 17th January 2019 Comments Off on Football Psychology: Marcelo Bielsa – An Uncommon Transparency! It’s a week after the infamous Leeds United / Derby County spygate sage. And Marcelo Bielsa has called a press conference. Speculation mounts that Bielsa is about to resign on a point of principle. But it’s nothing of the sort. For ninety minutes the Argentine lays bare the reasons why he likes to find ways to observe his opponents in training and how he integrates the information into his pre-match planning. He’s meticulous. Obsessive. Fanatical about detail. Leaving no stone unturned in making sure everything is in place. His openness and transparency directly challenges the orthodoxy of conventional football management and communication. Where managers have been forced to take hiding behind cliches and meaningless soundbites. It’s not so much the insights his methods reveal. More the fact that Bielsa is able to be so transparent. Nothing hidden. No agendas. He’s showing the world his sleight of hand! But why? What is the merit in such an approach? Transparency is a rare quality in professional sport. People are trained not to show or admit their weaknesses. After all, others may take advantage of them! When you shine the light of transparency within yourself, it means that shadow psychologies, such as doubt, uncertainty, anxiety and so on, have nowhere to hide. Everything is visible to you…warts and all. This means that the shadow psychologies cannot subvert your good intentions. They can’t spring surprises on you, in the form of random and unexpected acts of self-sabotage. It’s normal to want to turn one’s head away from these shadow psychologies. But this allows them to make a home inside the hidden corners of oneself, and develop a life of their own. Being transparent, firstly to yourself, then to others, takes, courage, bravery and vulnerability. But the benefits mean the absence of self-deceit and hypocrisy. You are simply free to be yourself! Being a master coach requires excellence in a range of disciplines. But Marcelo Bielsa has shown that one of the most valuable requirements in developing mastership is an uncommon transparency!